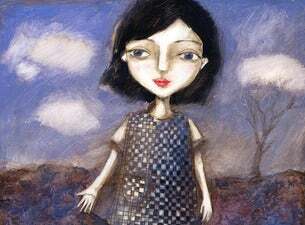 Minding Frankie is a family love story by one of Ireland’s most popular writers. Full of Maeve Binchy’s trademark wisdom, warmth, and humour, the hugely popular novel has now been adapted for the stage. Directed by Peter Sheridan and starring Steve Blount and Clare Barrett.